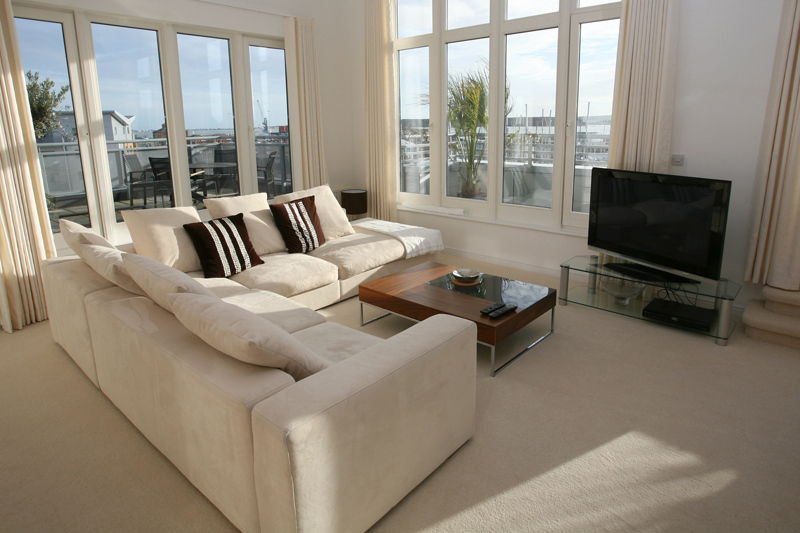 Replace old, worn out carpets with the right type of carpeting for every room in your home. 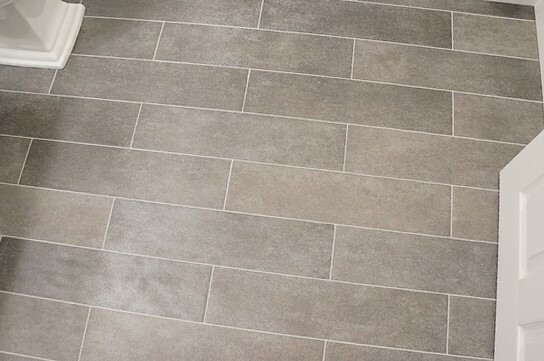 Custom tile combines beauty, durability and easy maintenance for long-lasting enjoyment In your home. Our certified hardwood nail down installation experts can quickly and efficiently install the hardwood floor of your dreams in any room in your home. 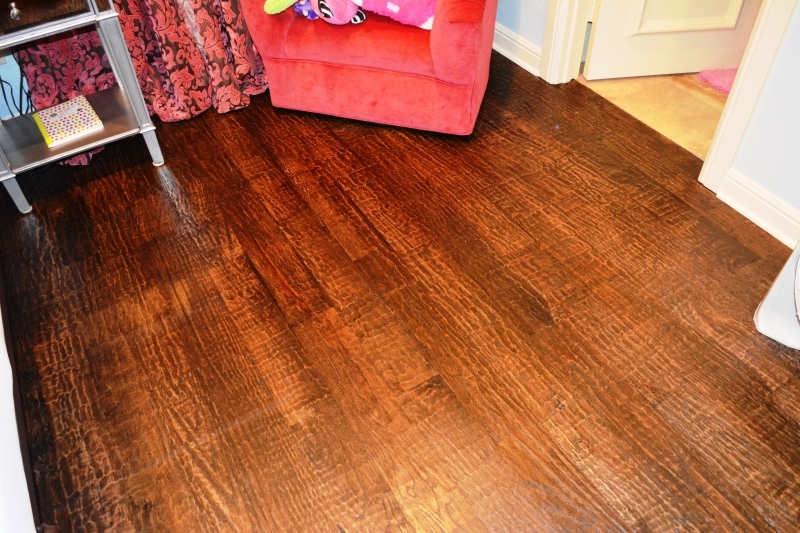 Refinishing hardwood floors is a quick and easy way to bring your tired and worn looking floor back to new. Our flooring experts can repair and/or replace almost any damage you may have incurred on your wood floor. 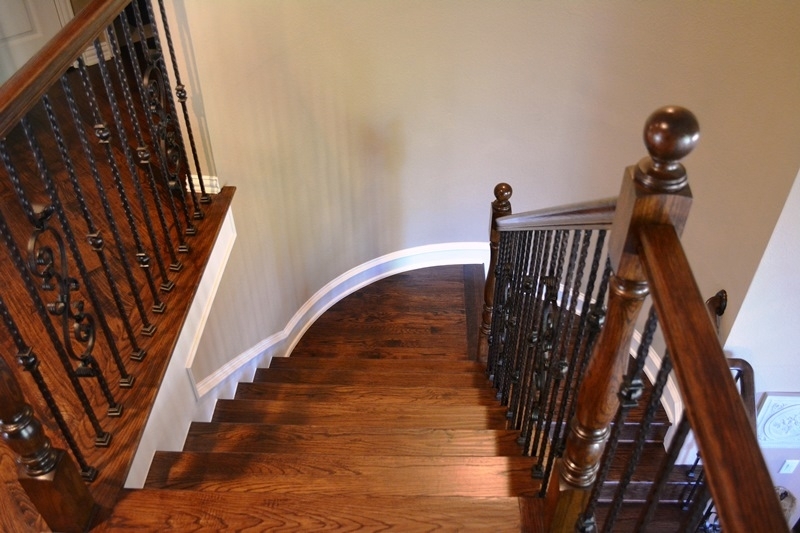 Specializing in Hardwood Flooring Services, Stairways, Carpet installation and Tile, we are continually expanding the services we provide throughout North Texas. We strive to be the “one stop shop” for all your home renovation needs. We are continually looking for ways to care for our customers! We updated stairways from carpet to hardwood, added additional wood flooring, lacing it in to match the previous existing engineered flooring and then performed a complete refinishing process, hand scraping the entire floor, color staining in the precise color chosen by the homeowner and coating the floor in dual layers of a low VOC polyurethane finish. Enjoy the video and you will see a glimpse of what Luxury Floors and Stairs will do for you. Thank you and we look forward to bringing the beauty of natural hardwood to you in the near future.